Meet our 2019 Share the LOVE Team Leaders! This year will be our 7th year of SHARE the LOVE, a fun Valentine’s Challenge. Everyone has their own feelings about the Hallmark holiday that characterizes February. We at TFFT embrace the concept of Valentine’s Day as a way to simply SHARE the LOVE to the teachers and students we serve in Tanzania. Valentine’s Day doesn’t have to be about flowers, candy, mushy cards, romantic dinners, and other high-pressure attempts at expressing your love. Nor should the day make those not romantically involved detest the holiday all together. In fact, the reasons people reject Valentine’s Day negate the very purpose of the day: to love and feel loved! There are too many people–children(! )–in this world who do not have anyone to turn to to say I love you and to hear I love you too in return. And so, February may be the shortest month of the year, but TFFT wants to make sure it’s also the sweetest! We invite you to MAKE IT RAIN with your love, affection, and generosity this month. Appreciate your loved ones a little more. Hug them a little tighter, and say those magical three words as often as possible. Then extend that love to others, maybe even people you don’t know! Maybe spring for some random acts of kindness. You have so much to offer this world. SHARE the LOVE. 1. Write valentines to the amazing TFFT scholars! They LOVE hearing from you and cherish these homemade notes. 2. Participate in the SHARE the LOVE Challenge! We believe in the power of young people, their ability to make a difference in their communities, and that change can happen one small action at a time. This year, we have 10 Share the LOVE team leaders, young people from around the world using their creativity and passion to spread awareness about the importance of access to quality education for ALL. Keep reading to learn more about our awesome team leaders and click here to SHARE the LOVE! Hi! 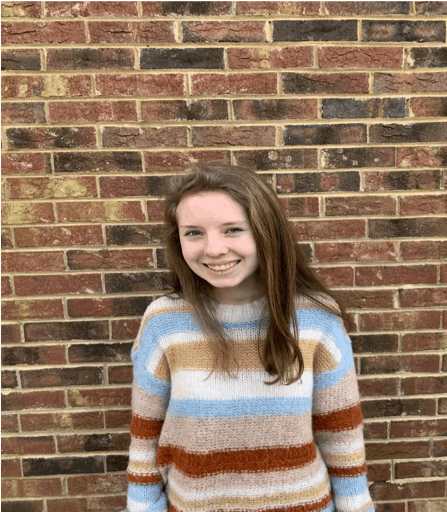 My name is Cate DuPuy, and I am a sophomore at Myers Park High School. I have been involved with TFFT for a few years, but I really became invested when I was a team leader for Share the Love last year. I greatly enjoyed using my interests to raise money for an amazing cause and knew that I wanted to help more! This year I started the TFFT club at Myers Park, where we have completed many activities to raise funds and awareness including volunteering at the TFFT Gala and holding a school fundraiser where we raised over $100! Leading the club this year has really convinced me of the importance of TFFT’s mission, as well as shown me how much a group of students can accomplish! I hope you will join me in Sharing the Love this season! Hi all! My name is Kahlil North Oulu. 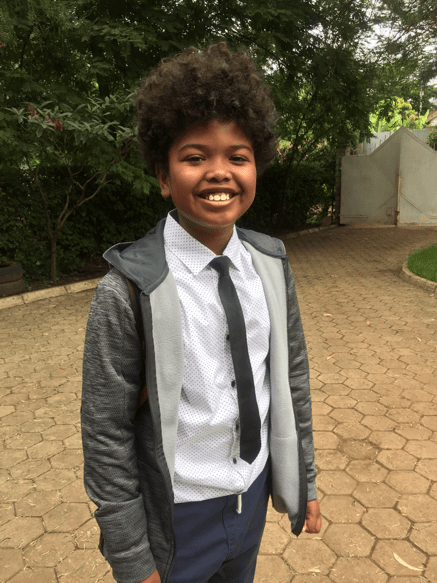 I am 10 years old and a Year 5 student at Jaffery Academy in Arusha, Tanzania. I am a member of our school’s cricket team. 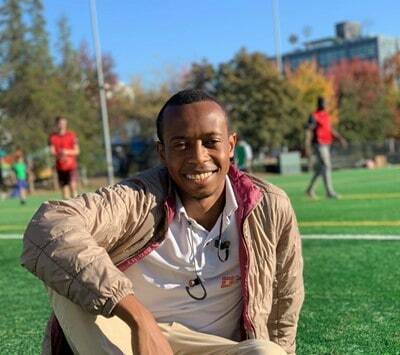 I grew up being a part of the TFFT family, because my mom has been working for TFFT-Tanzania since I was 1 year old. I have attended several graduations for TFFT scholars and tagged along with my mom and dad in two 5KM runs at the Kilimanjaro Marathon with Team TFFT. During school breaks, I share my room with older TFFT scholars who come and live with us in our home. Aside from my little sister Bella, I also count them as my brothers and sisters. There are 2 things I strongly believe in: that I am going to be a professional artist someday and that a person can do anything if he believes in himself. It was my mom who brought up the idea to use my love of and skill in art to raise money and awareness for TFFT and share the love with this organization that is closest to our hearts. 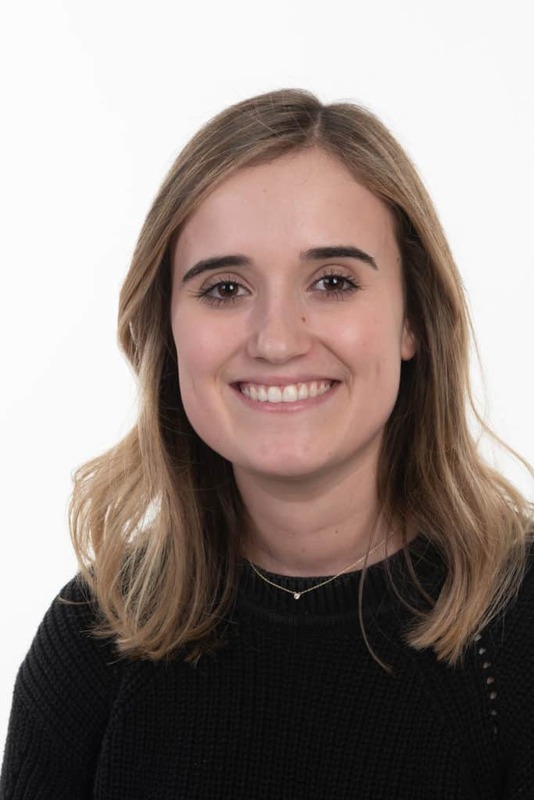 My name is Mary Hill Brooks and I am a fourth-year student studying Human Geography at the University of St Andrews. I first became involved with TFFT the summer after my junior year in high school. 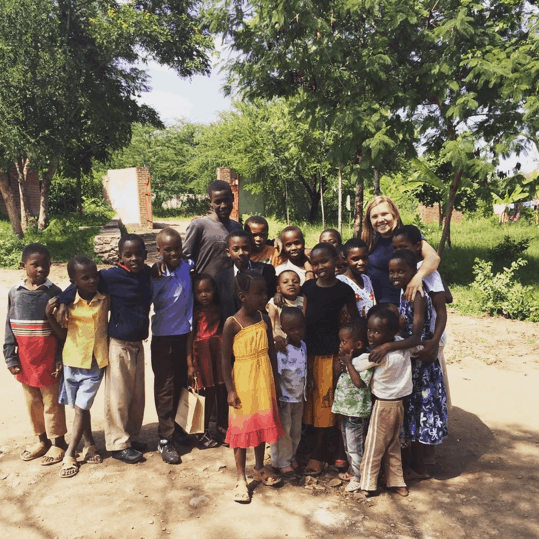 I interned for TFFT for several weeks over the summer in Tanzania and fell in love with their work, as well as all of the team members and students involved. With the help of others, I got the TFFT club at my high-school started. 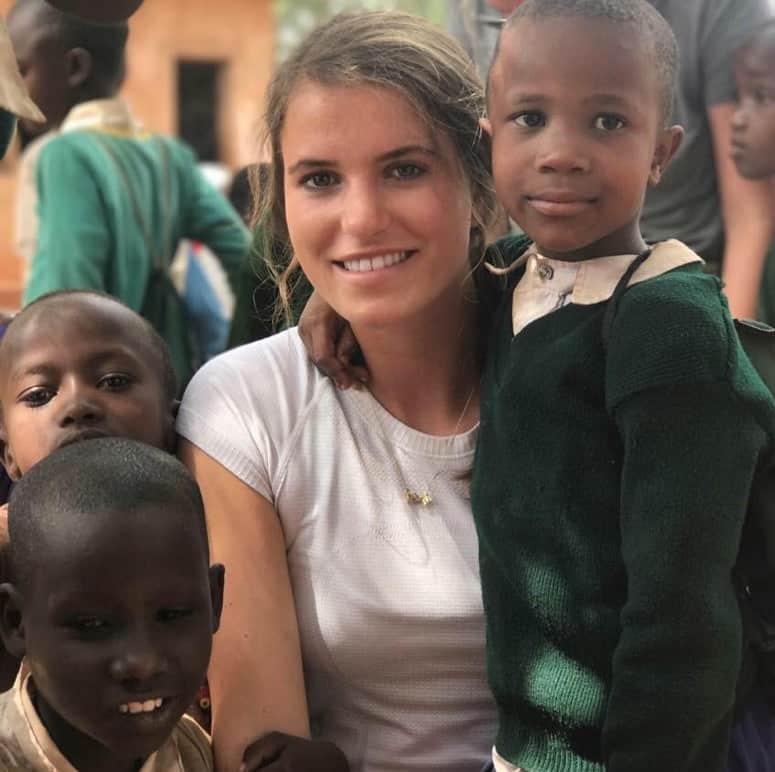 After graduating, I took a gap-year and spent a semester interning for TFFT both in the Charlotte office and in Tanzania. My experience with TFFT has made me a firm believer in the power that a small group of thoughtful, committed citizens has to change the world. I couldn’t be more thrilled continue Sharin’ the LOVE of TFFT over in Scotland and hope you will join me! Hi y’all! My name is Murphy Brennan and I am a sophomore at UNC-Chapel Hill, where I double-major in Psychology and Exercise and Sports Science. I fell in love with TFFT in ninth grade, and was president of the TFFT club at my high school, Charlotte Country Day School, for three years. Two summers ago, I was blessed to travel to Tanzania to climb Mount Kilimanjaro, provide service work, and experience a TFFT-supported school (and even one of the scholar’s households!). I have developed such a passion for Tanzania and TFFT that I plan to pursue a career in non-profit work with the country in the future. Education has the power to transform individuals and communities! This is is my sixth year being a Team Leader for this campaign, and I cant wait to SHARE the LOVE again this season! Hi! 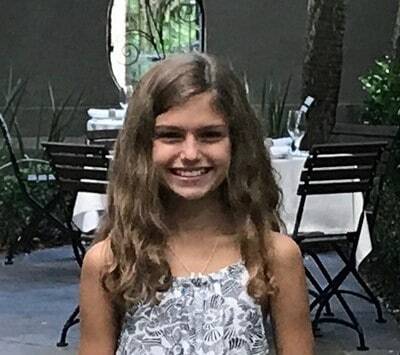 My name is Ava Claire Davis, and I am a 13 year old 7th grader at Christ Church Episcopal School in Greenville, SC. I enjoy playing tennis, traveling and spending time with my family, friends and pets. 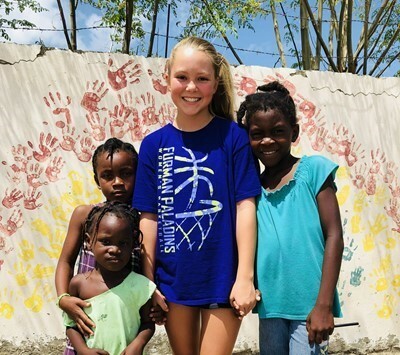 I went on my first Mission Trip to the Dominican Republic in the Summer of 2018, and loved helping teach and play with the boys in the orphanage where we worked. I first learned about TFFT when Meghann spent a weekend at my house in October of this past year, and am thrilled that I have been invited to serve as a Team Leader this year! I’m planning to hold a fundraising party at my house soon where everyone will be able to make Valentine’s Day cards for the children of TFFT. Thank you for your help and support as we all work together to Share the Love! My name is Richard Augustino Pallangyo and I am a TFFT alum. I am currently a student at Seattle Central College studying Computer Science. I first joined TFFT as a scholar in 2008. TFFT has impacted my life in a special way, and now I want to provide opportunity for others like me through Share the Love. I am in the United States studying because of the opportunities TFFT provided me with, all of which contributed to the person I am today. Before joining TFFT, I could not imagine myself pursuing the dreams I have today. I have grown to believe that making the world a better place is one of my biggest purpose in life. I would love to see other TFFT scholars have their life changed in the same positive way, to be able to access opportunities that will enable them to tap fully into their potential, and use their success to improve their communities. TFFT has shared the love to see me grow, and now I am doing this campaign to pass it forward. My hope is that other TFFT scholars are able to expand and achieve their dreams too. Please join me!! !